With the development of social economy and the acceleration of urbanization process, the demand for building aggregate is becoming larger and larger. 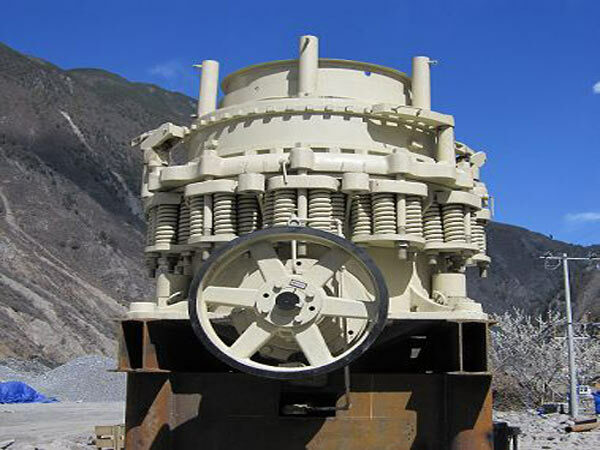 As a result, the demand of aggregate crusher has increased rapidly in recent years. The aggregate screening equipment is mainly used to crush gravels, pebbles, granite, basalts and other stone materials, and provides an important source of raw material for the construction industry. In the aggregate processing line, people can choose different aggregate crushing equipments according to the various production processes. In addition, their processing principles are also various. 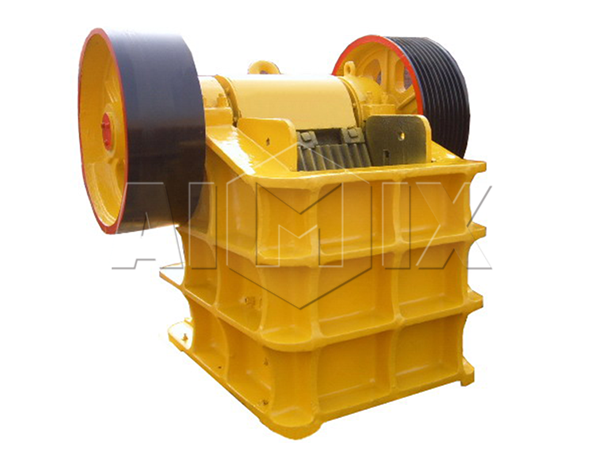 Generally, Aimix’s aggregate crushers can be divided into coarse crusher, crusher, fine crusher etc. Because of the great hardness of aggregate materials, the aggregate screens and crushers all have good wear-resistance and strong compressive. In the aggregate processing line, we usually use the following aggregate crusher types, such as: jaw crusher, cone crusher, horizontal shaft impact crusher and so on. The crushing of aggregate is mainly divided into primary crushing, secondly crushing, sand making and sand washing, etc. First of all, pebbles and other aggregate materials enter the jaw crusher for sale for primary crushing; the finished materials are transported to the next processing flow by belt conveyors. At this moment, the materials enter into the cone crusher to be further crushed. Then, the finished materials are screened by Aimix’s aggregate screens for sale—vibrating sieve. Materials which are suitable for sand-making are transported into the sand maker machine. Other materials will be sent to the aggregate crushing machine again for crushing. Some of the stone materials in the sand making machine are turned into sands. The other part of materials will be crushed again by Aimix’s aggregate production equipment. Belt conveyor will sent the qualified products to the finished production stack. Aimix’s sand making machine has widely applications. It is successfully used to crush limestone, basalt stone, granite, pebble and other rocks. The finished product can fully meet the GB14685-2001 standard. And it has provided highway, railway, water conservancy, concrete mixing plant and other industries high quality aggregates. Besides, our sand making machine for sale has more convenient maintenance method. Compared with other production line, its maintenance is simple. The wearing parts adopt the high-strength and wear-resistant materials, so they have small consumption and long service life. Aimix’s sand making machine price is reasonable and can bring customers considerable economic benefits. A aggregate plant consists of many crushing and screening equipments. For example, Aimix’s aggregate crush plant is composed of jaw crusher, cone crusher, impact crusher, sand making machine and vibratory sieve. All these machines work in different crushing or screening processing stages. 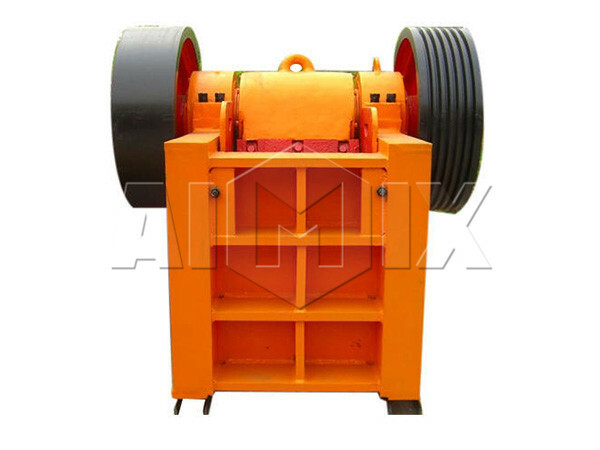 As we have said, jaw crusher is coarsely crushing machine. Cone crusher, impact crusher machine and sand making machine are all used in finely crushing. 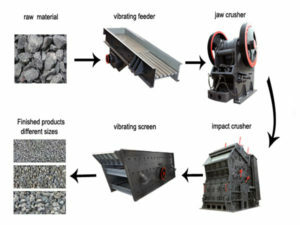 And vibrating screen is screening equipment. The layout of aggregate crusher plant is not fixed. All of the crushing and screening machines can be combined flexibly according to products’ requirements and customers’ demands. For instance, if you want big size materials, a jaw crusher and a screen can meet your needs. If you want smaller size of particles, you can use some finely crushing machine such as cone crusher and impact crusher besides jaw crusher. 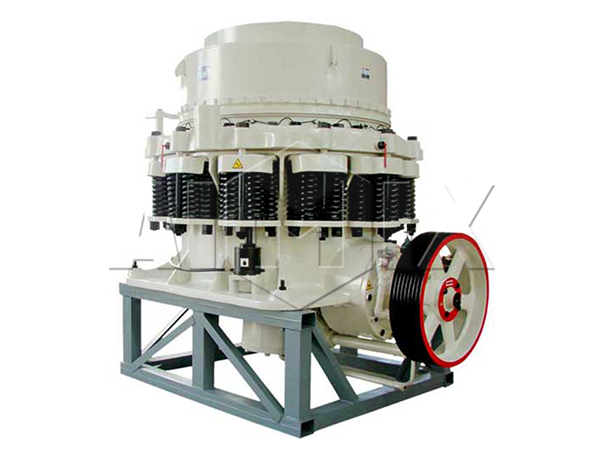 In addition, aggregate crusher plant design has two modes. 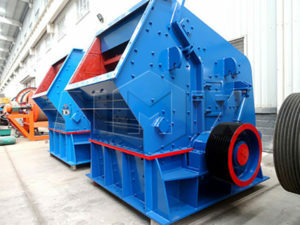 The one is fixed crusher plant, the other one is mobile crusher plant. Both of the two types have their own advantages. We can give you the best solution on the basis of your actual needs. And as a reliable crusher plant designer and manufacturer, Aimix Group can customize various types of aggregate crusher plants. As a professional stone crusher machine manufacturer and exporter, Aimix’s aggregate crusher for sale and other related crusher equipment has been sold to more than 30 countries. In addition, our experts are still researching and designing more advanced machines to meet customers’ demands. All of our aggregate screening plants?are know for their reliable working condition, high quality, long service life, low operation cost and so on. 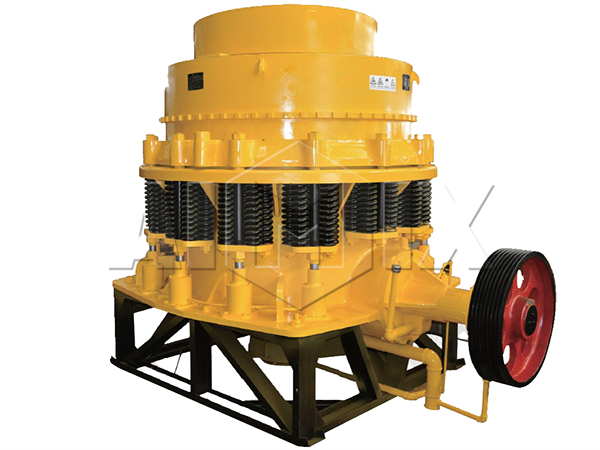 If you need to purchase a crusher machine or a small vibrating screen, please don’t hesitate to choose Aimix. You can contact us online or send us an e-mail. We will show you more informations and provide you the best solution. Moreover, Aimix will give you the best price, most professional service and the most reliable product!